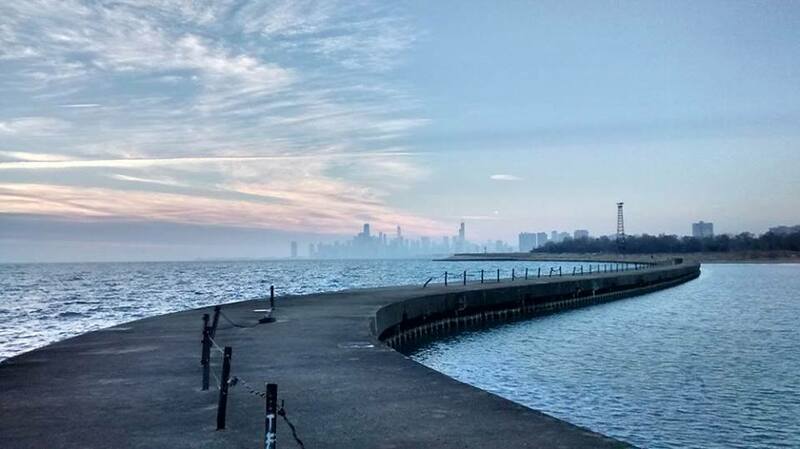 I birded Montrose for about an hour this morning, December 6. Most of that hour was spent at the end of the fishing pier looking at Lake Michigan. Except for Red-breasted Mergansers not much was moving, though I did have 3 northbound White-winged Scoters. There wasn’t much on the lake either; I guess most of the expected winter waterfowl are still to the north of us and will come down with colder weather. When I was done looking at Lake Michigan I walked over to the harbor to look for the Long-tailed Duck, and after a little searching found it in the channel between the docks at the east end of the harbor, pretty much where it’s been since it first showed up. 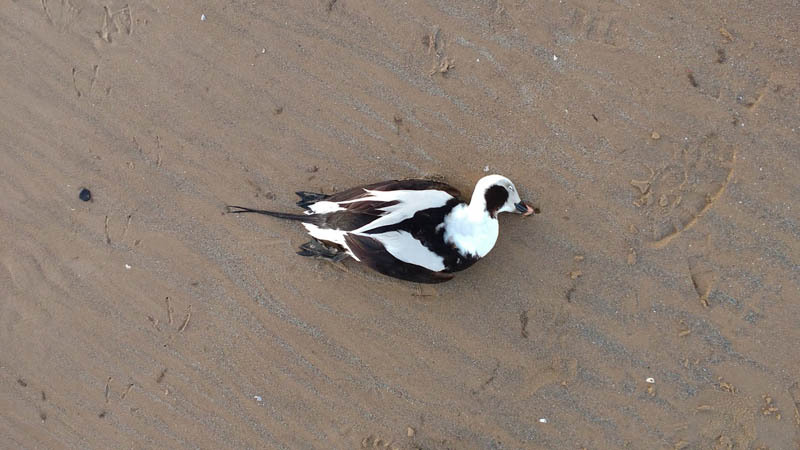 This entry was posted in Winter Bird Reports and tagged Long-tailed Duck, Waterfowl, White-winged Scoter on December 7, 2015 by rhughes. 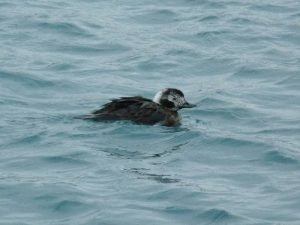 I had a drake Long-tailed Duck at the mouth of Montrose Harbor this morning, December 10. This looks like the same bird that was at Loyola recently. My other good bird for the morning was a flyover Common (I assume) Redpoll while looking at the Long-tailed Duck. Also, 2 lingering Ruddy Ducks and all 3 mergansers. Video of the Long-tailed below. This entry was posted in Video, Winter Bird Reports and tagged Common Redpoll, Finches, Long-tailed Duck, Waterfowl on December 10, 2014 by rhughes.